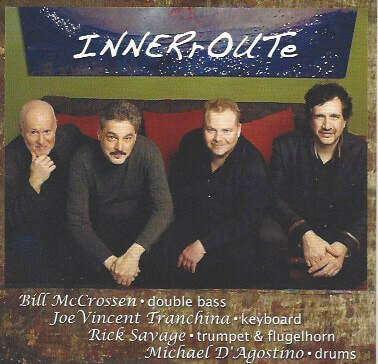 INNERrOUTe, known for it’s completely improvised jazz performances, continues its local CD release tour with a stop at the Tuscan Cafe in Warwick NY on Sunday March 24 at 3:30pm. That show will feature legendary bass player Tony Marino, long time member of Dave Liebman’s fine groups. The band’s third CD “Wing Factory” features drummer Michael D'Agostino, trumpeter Rick Savage, keyboardist Joe Vincent Tranchina and bassist Bill McCrossen with a nod towards the blues and other universes. ​$10 suggested Donation JOIN US! We have been nominated for several Grammy Awards by our record label Rainchant Eclectic Records! Invite yourself to let go of searching for something musically familiar while experiencing INNERrOUTe. Surrender to the flow of the music, fully opening to the present moment, letting it take you where it may. 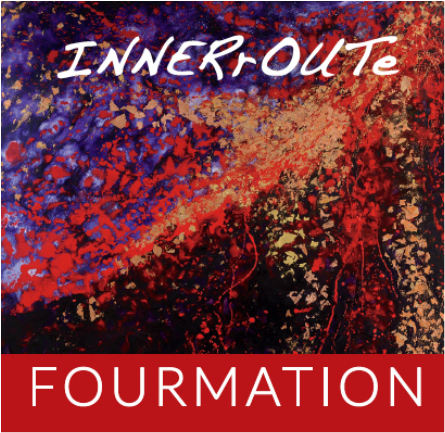 And by the end, like many others, you'll probably discover INNERrOUTe's brought you home to yourself in a surprisingly profound way. WARNING: Feeling uplifted, centered, and more fully alive are commonly reported side effects. 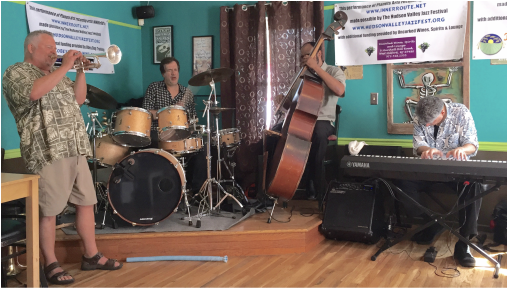 Great shot of our Hudson Valley Jazz Fest Gig @ the Tuscan Cafe. Video coming soon! Many Thanks to the throngs of peeps who came out & dug the show!